What a great find this book is because how many horror stories have we all heard or read about. This is a must-read for anyone purchasing a house - a lifesaver! Property prices going through the stratosphere, leaky buildings, P contamination, bullying body corporates. purchasing a house today can feel akin to entering a minefield. 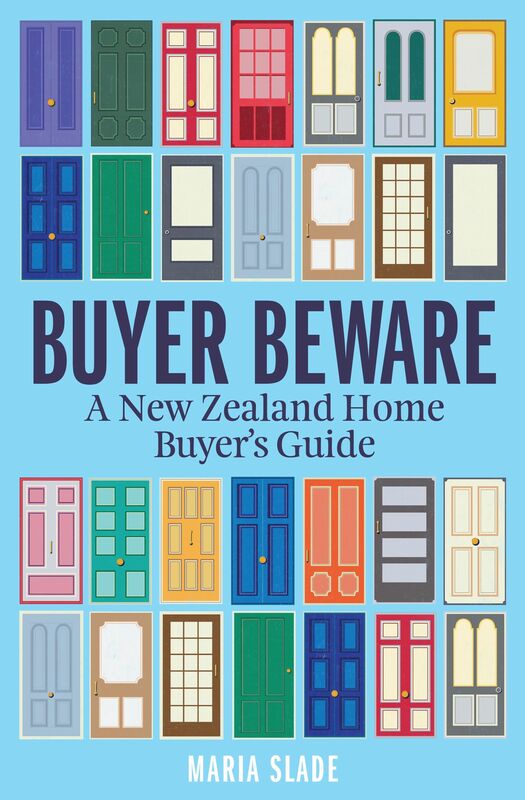 Written by a news journalist who has covered many of the horror stories, this book takes a no-holds-barred look at the challenges facing home buyers and offers savvy advice on how to navigate that minefield. It will appeal to all home buyers, from first-timers hoping for a small apartment to older people looking to downsize and everyone in between. With chapters on the search, mortgages and legal aspects, types of title, buying at auction, buying off plans, checks and warning signs, bodies corporate and the special problems to be found in Christchurch, there is plenty of information for everyone. Maria Slade is an accomplished journalist, editor and commentator who has worked for many major New Zealand media organisations. Most recently she wrote for Fairfax Media, covering business, entrepreneurship and Auckland issues for the group’s website, stuff.co.nz, and a nationwide stable of print publications. Prior to that she was a business reporter and editor at the New Zealand Herald and Herald on Sunday, where she won a New Zealand Guild of Agricultural Journalists and Commentators award. She started her career at the National Business Review but was diverted into radio for a number of years, working at Newstalk ZB as a producer, correspondent and news editor. Maria continued as a commentator on the Larry Williams Show until 2015.